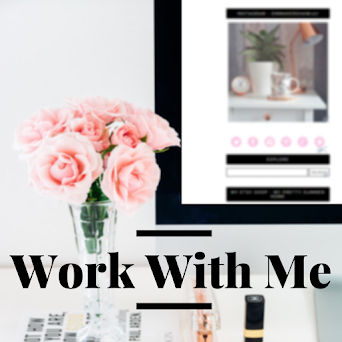 As parents one of the things we crave the most is for our children to sleep well because let's face it life is so much harder when you're trying to function on very little sleep. Aside from our kids actually going to bed at an appropriate time we also want them to wake up at the right time and this is sometimes where children struggle simply because they have no concept of when is the right time to get up especially in Summer when it get's light at around 5am. So how do we get around this problem? 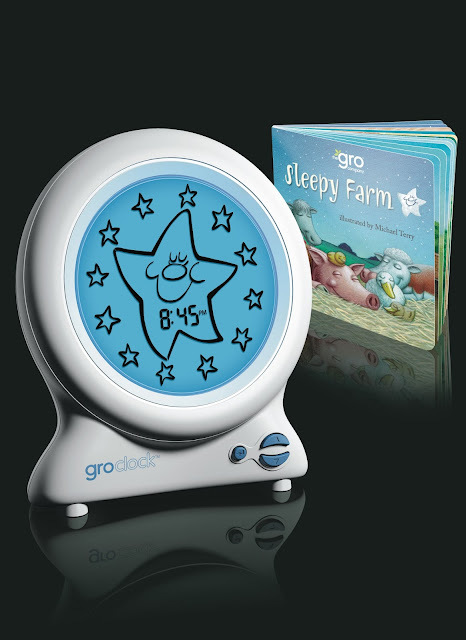 That's where the amazing Gro-clock comes in by the Gro Company, it's a cute little clock that can sit on your child's bedside table and tell them exactly when it's the right time to get out of bed. The way it works is really simple, it displays an image of a star when it's night time and children should be in bed and then when it's time to get up the display changes to a sun which let's your children know it's time to get up and start their day. The Gro-clock also comes with a beautifully illustrated book which helps to encourage children to stay in bed longer, which means more sleep for them and more sleep for you! "No more getting up at 5am!". It is this combination of the simple glowing images and the bedtime story book which has already made the Gro-Clock a phenomenal success. If you like the sound of the Gro-clock and would like to be in with a chance of winning one all you have to do is fill in the Rafflecopter form below, giveaway is open to UK residents only.